Canadian Prime Minister Justin Trudeau has formally announced his bid to run for re-election in the 2019 legislative polls. The Liberal leader announced his nomination at a party event on Sunday in Papineau, a federal electoral district in Montreal he represents, reports The Globe and Mail daily. 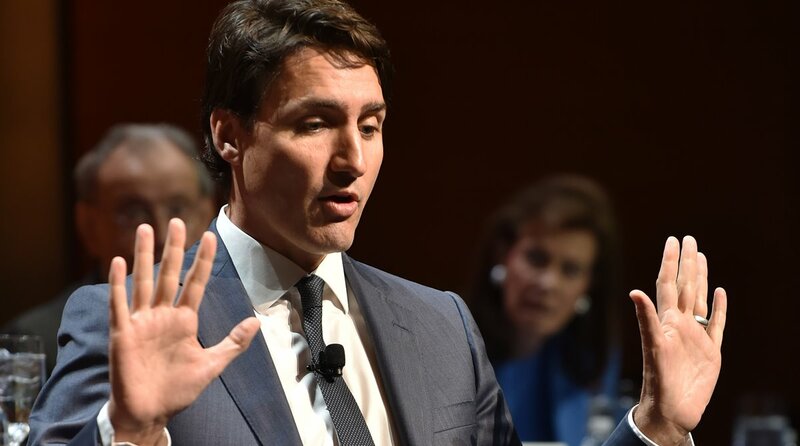 The crowd cheered as Trudeau, 46, reaffirmed his belief in what he called “positive politics”, and took jabs at Conservative leader Andrew Scheer, whom he accused of exploiting fear and division. Trudeau also promised to tackle a number of challenges that include protecting Canada’s oceans, raising the standard of living for indigenous peoples and narrowing the gap between rich and poor. He was first elected to represent Papineau in 2008, and was re-elected in 2011 and 2015. The district has been held by the Liberals for almost 50 years, with the exception of 2006 to 2008 when it was held by the Bloc Quebecois. Trudeau, the 23rd Prime Minister of Canada and the second youngest, took office in November 2015. He has been the leader of the Liberal Party since 2013.